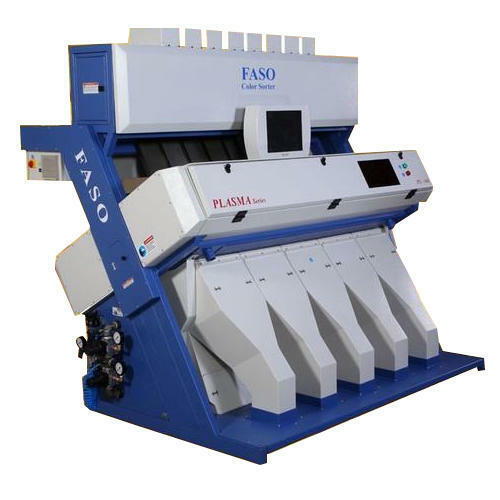 Our product range includes a wide range of automatic rice sorting machine, semi automatic rice sorting machines, electric rice sorting machine, steam rice sorting machines and rice sorting machine. 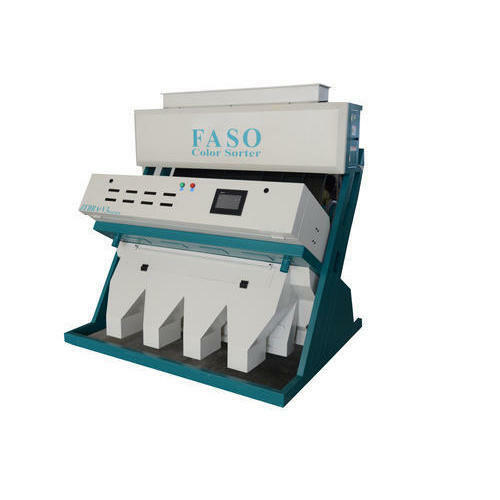 We are offering Automatic Rice Sorting Machine to our clients. 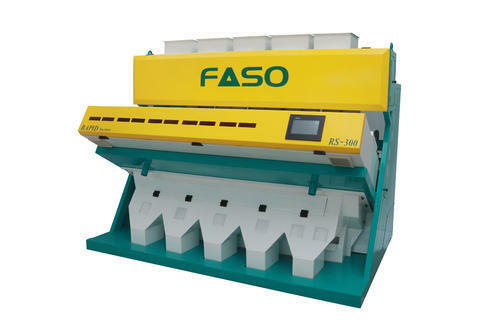 We are offering Semi Automatic Rice Sorting Machines to our clients. We are offering Electric Rice Sorting Machine to our clients. We are offering Rice Sorting Machine to our clients. 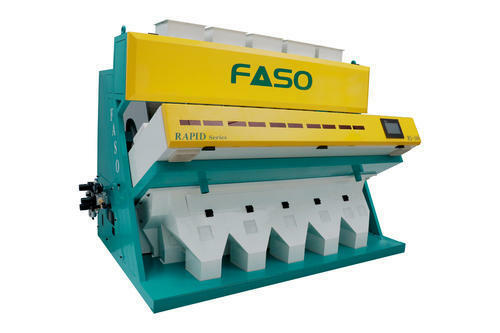 Looking for “Rice Sorting Machine”?